The Maruti WagonR has been a part of our lives for almost 20 years now. In this time, the ‘tall boy’ has been through 3 generations and 7 different models. Throughout this period, the hatchback has been loved by small families, so much that despite the last generation of WagonR being in showrooms for 9 years, it still kept finding a spot in the top 10 cars month after month. What was it that made the original WagonR so popular and why did people love it even after 20 years of it being on the market? Here is a brief history of the transformation of the WagonR through its 2 decades of existence. 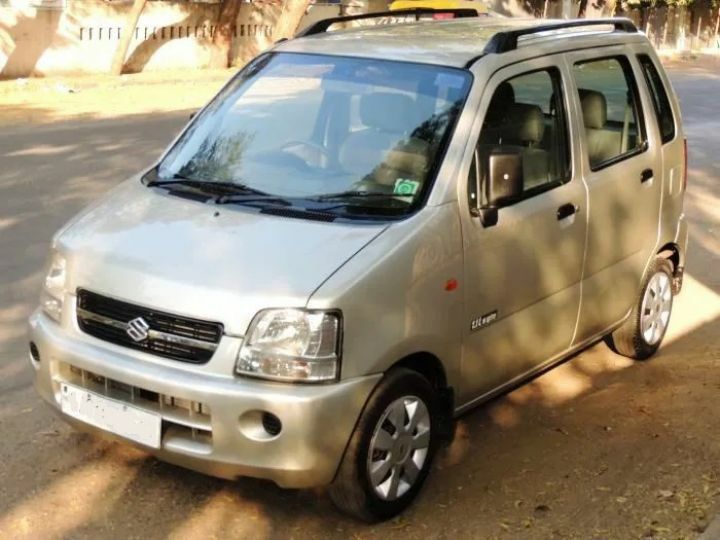 Launched in India back in December 1999 as an answer to the Hyundai Santro, the WagonR came with a lot of space in the cabin and the ability to seat even taller passengers with ease. Also, the WagonR back then offered power steering, power windows, and a 1061cc engine that produced 67PS of power and a fuel efficiency of 12.9 kmpl. While these might be small numbers now, back then they kicked up quite a stir. A minor facelift of this model was introduced in 2003 which received a chrome line in the grille, body-coloured bumpers (yes, they were a big thing back then) and clear-lens tail lamps. Inside, the WagonR got a beige dashboard with lots of storage spaces. The steering wheel was a two-spoke unit and it got sliding controls for the AC and heater. The Major facelift, though, came in 2006, seven years after the original. 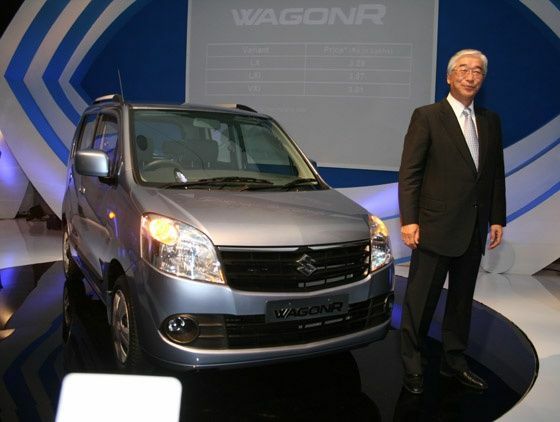 The biggest change and perhaps the most important one in the WagonR’s history was the DUO variant. This have the WagonR LPG as a fuel option. This car even looked quite refreshing and got a completely new front styling which made it look a lot more premium. The headlamps received a major update and were now swept back along with the grille, which now had horizontal slats with chrome inserts. LPG was offered as a factory fitment with the LPG tank neatly tucked away into the boot, leaving space for some luggage. This was offered with the F10D engine variants which still made 67PS of power. Also, with the efficiency now 14km/kg, it took no time in gaining popularity with the masses. Another big step here was towards safety. 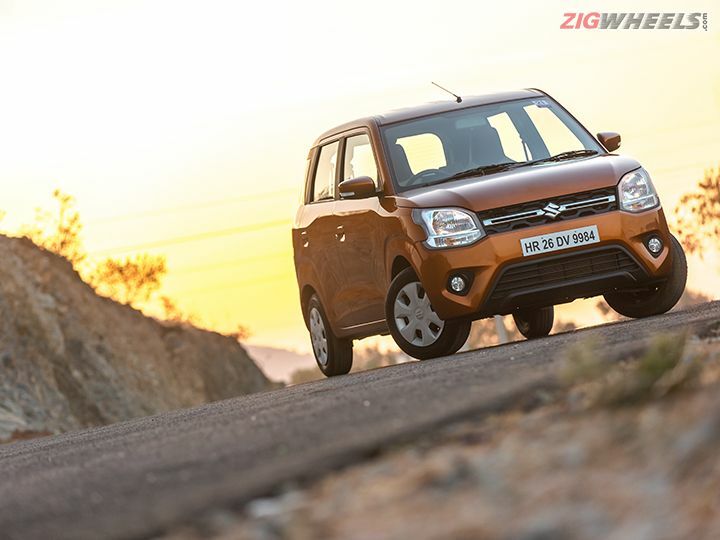 The WagonR was updated with a driver airbag and ABS. Though the car retained its ‘tall boy’ design, it was completely reworked to look more upmarket. 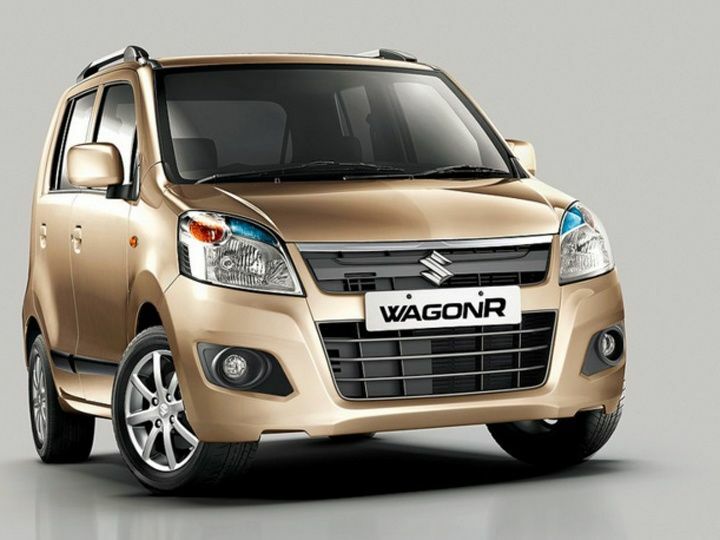 And with a larger wheelbase and length, the WagonR moved up the food chain to rival the like of the Hyundai i10. In terms of features, it now received a major update with additions like ABS, airbags, defoggers and fog lamps. Along with the new interiors which lasted till the last WagonR, it was quite a big hit in the market. The first facelift to this generation arrived on Jan 14, 2013, with cosmetic changes. It received a narrower grille, restyled bumpers with larger vents and a new fog lamp housing. Maruti claimed that these changes have been made to reduce wind noise at higher speeds. Inside, changes included the famous dual glovebox, manual day/night IRVM and an integrated Eagle Wings music system with integrated USB and AUX-in ports. This variant went ahead to get an automatic ‘AGS’ variant in 2015. Perhaps the boldest looking, and may I say the closest to the Japanese Kei car, was the WagonR Stingray. 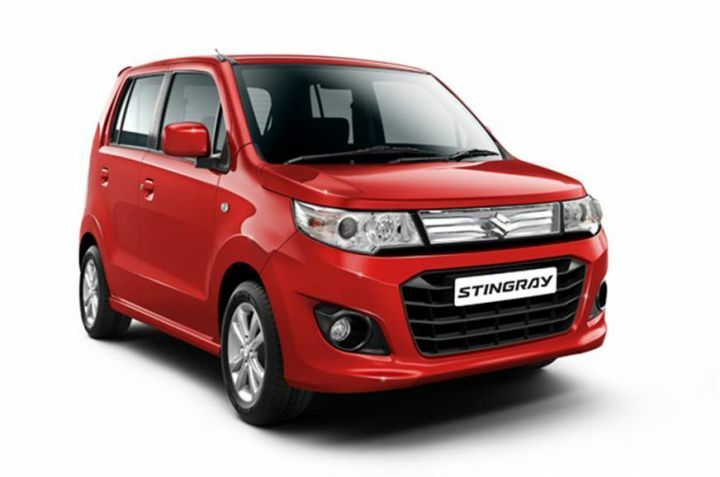 Launched later on Aug 21, 2013, the (not a Corvette) Stingray was the flagship WagonR. It looked properly premium with its all-new chrome-finished grille, segment-first projector headlamps, gunmetal grey alloys, side skirts, roof-mounted rear wing and a chrome boot garnish with ‘Stingray’ embossing. These features are not even present on the current 2019 WagonR. Inside, the cabin got a sporty all-black treatment with tilt-adjustable leather-wrapped steering wheel, steering-mounted audio controls, Stingray themed seats, instrument cluster with blue background and electrically adjustable OVRMs along with power windows. There was even a multi-information display for the driver with readouts like distance to empty, instant and average fuel efficiency. And for the ‘kitne deti hai’ public, the claimed efficiency for the engine was increased to 20.5 kmpl. Later in Jan 27, 2017, the Stingray was renamed as the WagonR VXi+ variant. Features remained the same but the Stingray badge was dropped. It was priced from Rs 4.70 lakh to Rs 5.36 lakh for the AGS. 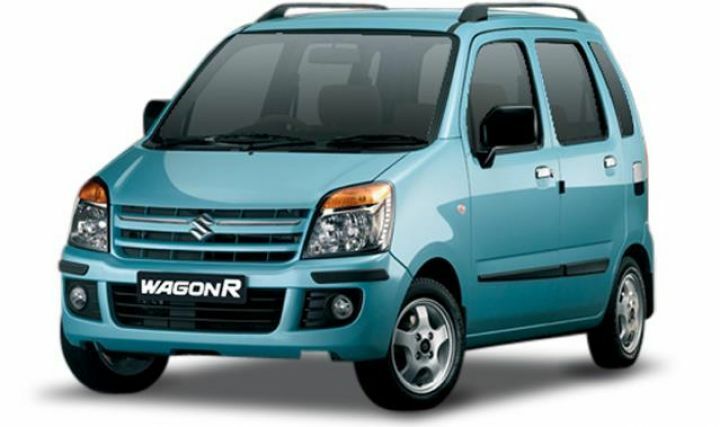 A new platform, new engine and host of new features, the new 2019 WagonR is leaps ahead of the previous one. It offers more space, more comfort and more safety as well. If you are an avid ZigWheels reader, it’s safe to assume you already know everything about the 2019 WagonR. If not, check this out.